This is a story based of a businessman who failed to verify the land title on the property he bought. Segun Abeju is a businessman who decided to invest in real estate. His decision was based on the need to secure a long-term investment and a retirement plan. After talking to an old friend about his plans to buy a few plots of land, his friend claimed to know a family who was selling off parts of their large estate at a give-away price at Sangotedo. Segun saw this as an excellent opportunity to cash in and immediately bought in to the idea. He was confident that his friend was handling the transaction. He went ahead to make the first deposit of N4,000, 000 to his friend’s account. Later that week, his friend scheduled a site visitation to inspect the land. Segun noticed the shabby signboard at the entrance, but his friend argued that since it was a family property, they hadn’t bothered with maintenance. Segun didn’t mind, after all, the land reportedly had a C of O. He didn’t know much about verifying land titles. He didn’t want to bother himself with the stress. Two weeks after the site visitation, Segun didn’t hear anything from his friend. He tried calling him several times yet no response. It was one excuse after the other with this said friend. After a month of no headway, Segun decided to take matters into his hands. He went out to check the land for the second time, in an attempt to get in touch with the family that owned the land. To his surprise, everything had been an act. There was no signboard and even the man who had posed to be the first son of the family was a paid actor. It turned out the land belonged to the government. For months Segun struggled to get a hold of his friend but to no avail. He later found out had travelled out of the country. As sad as it sounds, Segun is just one out of the many Nigerians that fall into the trap of fraudsters. 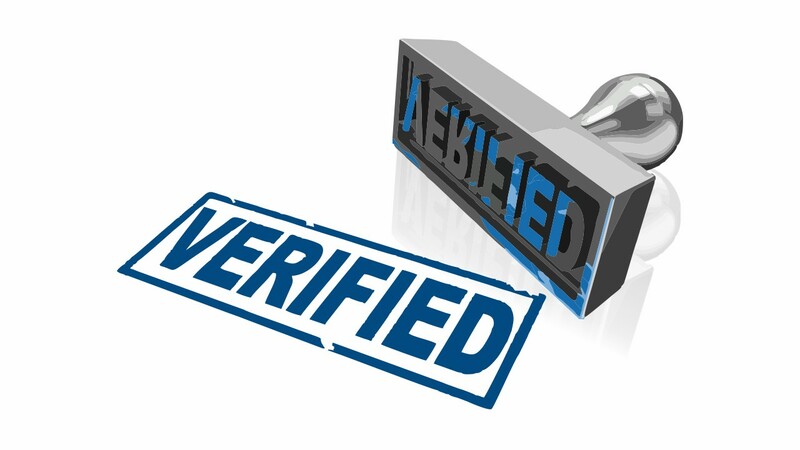 When it comes to acquiring property, verification is a crucial process. It doesn’t just end at inspecting the property. You need to ensure the land you inspected is owned by the seller. Recently, we had another client who had been previously cajoled into buying property he thought had a C of O. It turned out the land document he had seen belonged to another property, completely different from the property he had inspected. It shows proof beyond doubt of the validity and ownership of the property. It acts as a form of insurance. It also gives you the freedom to do anything you want with the property; either construction or re-selling. Don’t just go for a site inspection. Always ask for a copy of the land documents. Take these land documents to the The General Surveyor’s office at Alausa, Ikeja. Ask for a copy of a survey plan and get a Surveyor to ensure the site you’ve visited fall within the stipulated survey plan. Ask for a copy of the land document. Check the authenticity of land documents at the Land Bureau at Alausa. Use the coordinates to cross check what the plot of the land has been set aside for at the Master Plan in the Ministry of Physical Planning. Avoid lands that’s been set aside for agricultural purposes or allocated for government use. Stick to lands allocated for residential purposes. Demand to see the layout plan and pick a suitable plot. Find out if there’s an ongoing dispute or litigation over the land. Find out if the land was inherited or bought. Make sure dates check out. Cross-check documents to ensure they aren’t fake. Document every single part of the transactions involved in buying land in Nigeria. From the cost of land to the survey fees. Treat every land transaction as it should be, a business transaction. It doesn’t matter is the person you’re buying from or interfacing with is your uncle, aunty, boss, friend, pastor… make sure they provide all the documentation you need before proceeding to make payments. Also, take the time to read the documents you’re given carefully. 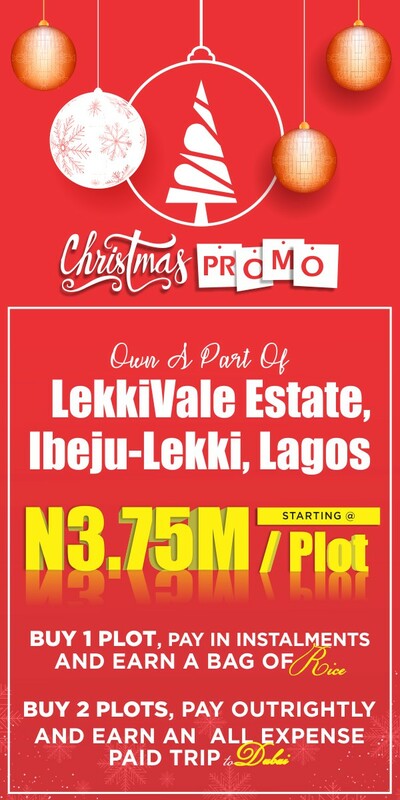 Read more on how to get the best land deals in Nigeria.